From late November and throughout December, Ribby Hall Village turns into a magical Winter Wonderland. 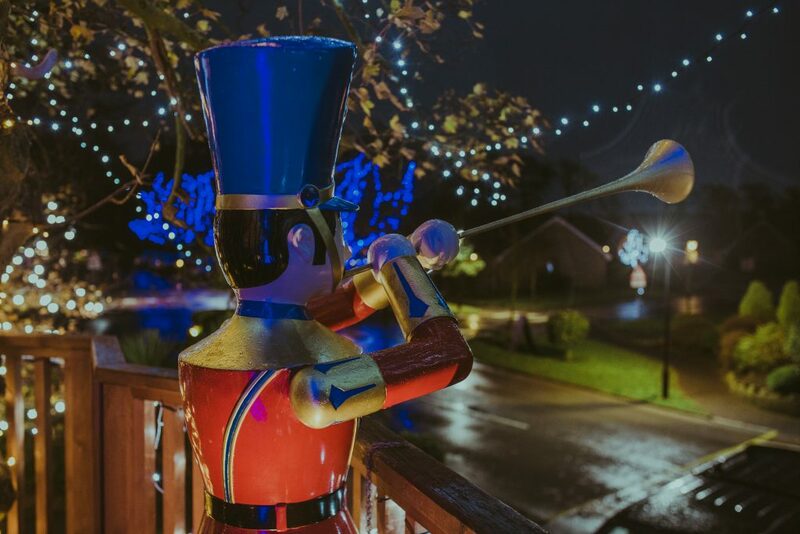 Thousands of sparkling lights illuminate The Village, with Santa’s Enchanted Grotto taking centre stage, as Mr & Mrs Claus take residence there throughout the festive season. Kick start your Winter Wonderland break with one of the most heartwarming and magical activities. Greet the Elves as they prepare all the presents for the big day before heading over to Santa’s Enchanted Grotto to meet the big man himself. 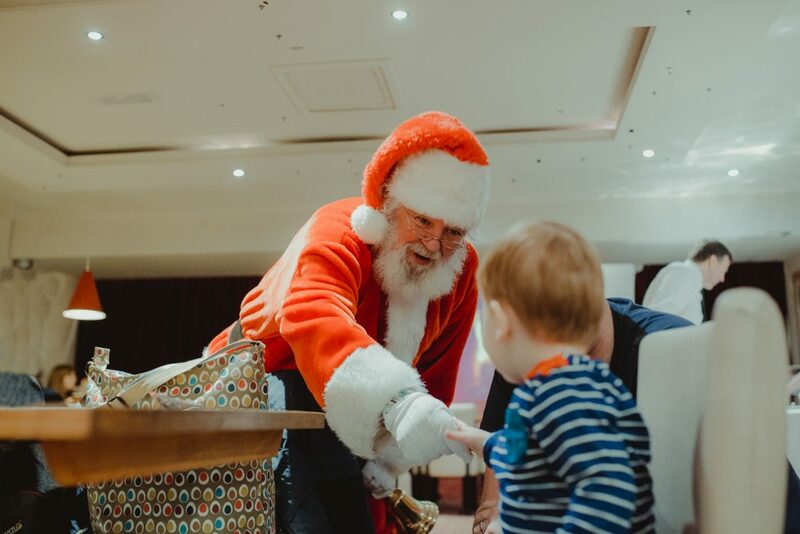 Last season, he personally gave everyone a gorgeous, cuddly ‘Santa Paws’ teddy bear – what will he treat our guests to this Christmas? Santa visits are available up until Christmas Eve and it is advisable to book early due to popular demand. Children can enjoy a story read to them by Mrs Claus and capture a family picture with the jolly couple too. A full cooked breakfast with all the trimmings is then served in The Bar & Grill. 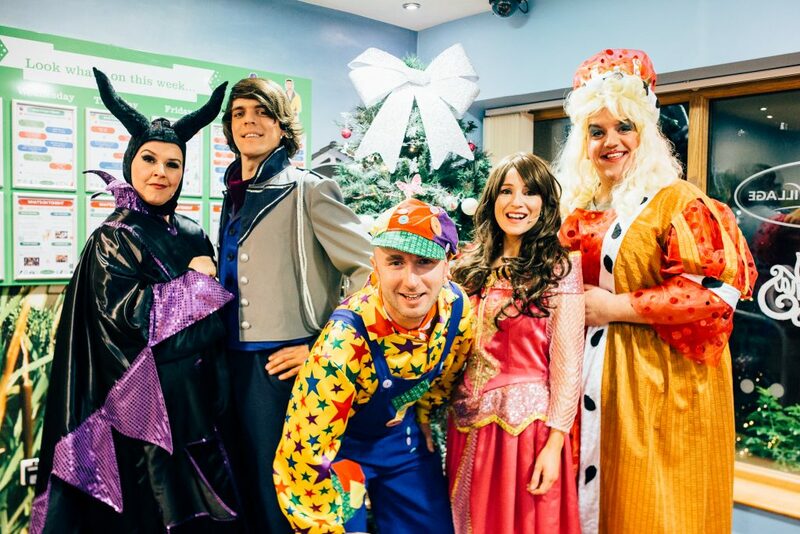 A fantastic festive experience for the whole family! Breakfast is available to holiday guests on Saturday & Sunday between 18th Nov – 17th Dec. Also available 19th, 21st & 24th Dec.
Supper is available to holiday guests on Tuesdays between 21st Nov – 12th Dec.
It’s not Christmas without a traditional pantomime and we’ve got a truly magical one for all our holiday guests this year! On selected evenings The Busy Bee Theatre Company take to the stage for a wonderful performance of Aladdin. Available at 5pm on the 19th & 26th November, 3rd, 10th & 17th December or 4pm on the 19th, 27th and 30th December. To add to the magic, entry is FREE. 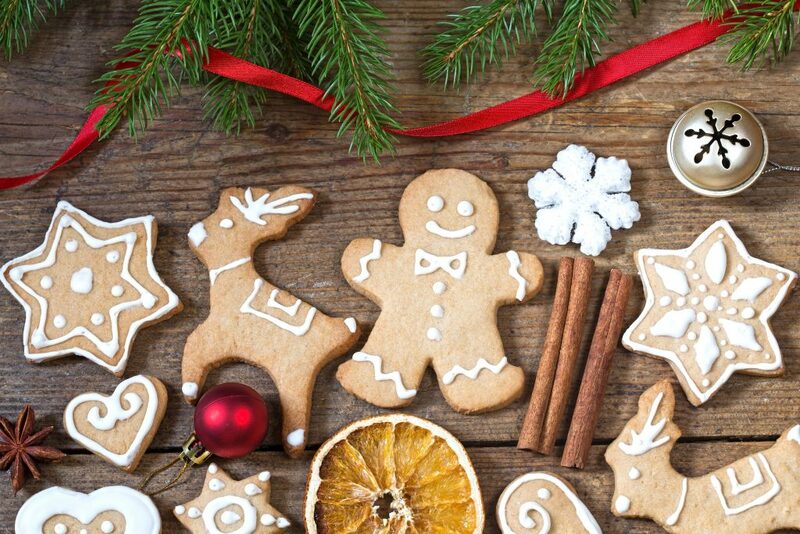 Enjoy sumptuous festive dining at our eateries throughout Winter Wonderland. You’ll be amazed with what’s on offer. 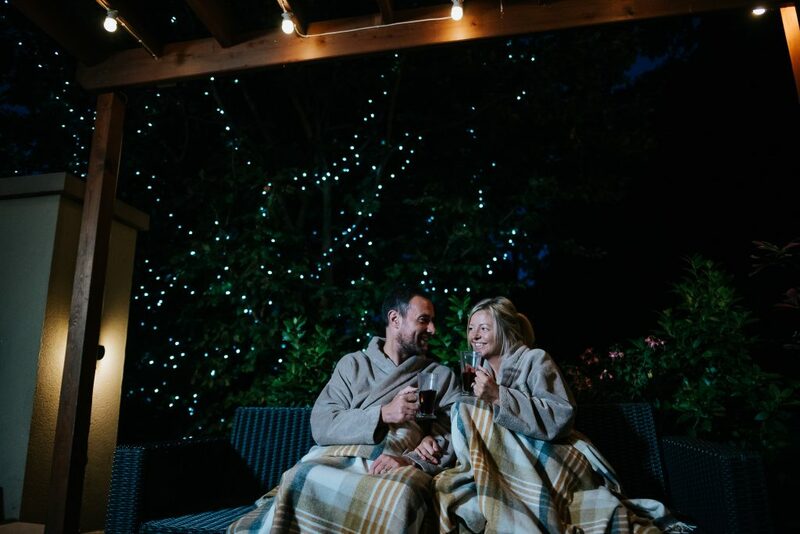 Takeaway favourites from Starbucks and Papa John’s to heartwarming treats from The Bar & Grill, award-winning fine dining at The Orangery and special Christmas menus at The Tapas Bar & Restaurant. In the Christmas spirit yet? For more information on Winter Wonderland at Ribby Hall Village visit our website. 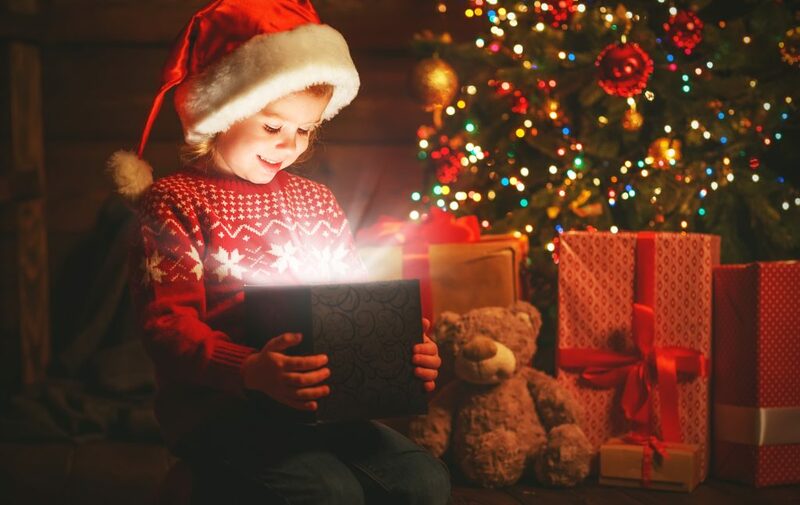 Let us know with your comments below what your favourite thing about Christmas is! We hope to see you soon!